This is a page all about me. I include my hobbies, sports I enjoy and many other things that are important to me. 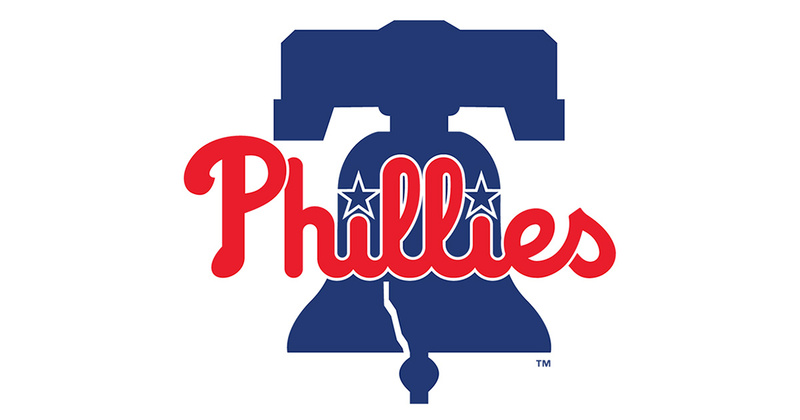 The Phillies are my favorite baseball team. I have been rooting for them and going to games since I was a little kid. The Philadelphia Eagles are my favorite football team. I have been rooting for the Eagles since I was a little kid. I usually enjoy math class and math is even my favorite school subject. I have had dogs since i was little and right now I have two dogs. 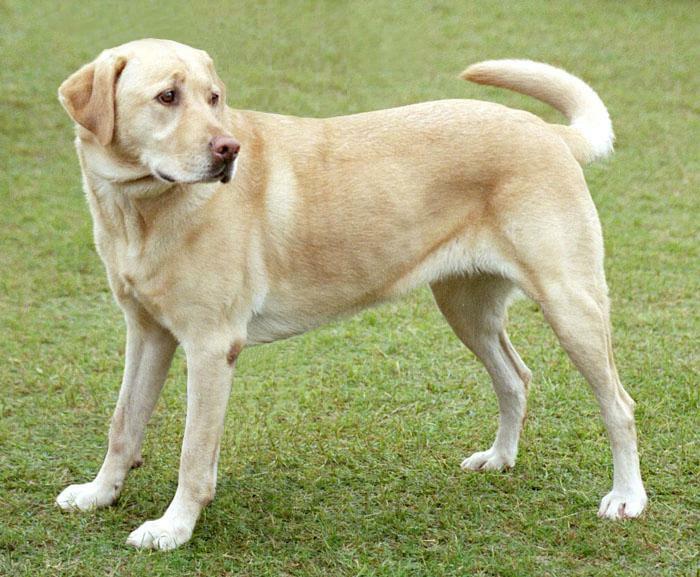 They are both yellow labs and are great friends. 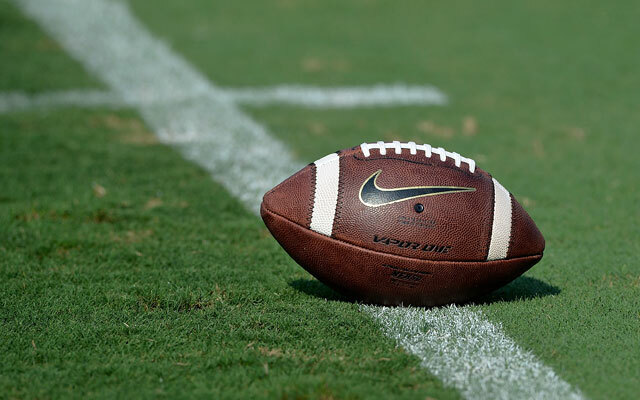 Football is my favorite sport and is a big part in my life. I play for the middle school team. I also enjoy watching professional football. Penn State is my favorite college.I am a big fan of football and I enjoy watching their team. I would also love to attend Penn State in the future. Nike is my favorite brand. I own a lot of equipment from Nike. I also own a lot of shoes from Nike.